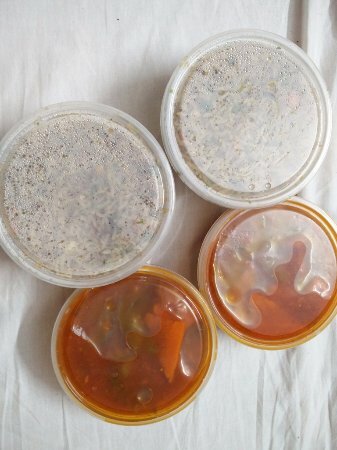 Super Good quality of Sweets. The Sweets are to die for . 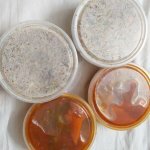 The Kora Pak, sandesh, Nulen gurer rasmalai, Suffle surely try the food . Food taste is good.. but sitting area is very small and needs improvement... sweets and snacks are recommended. 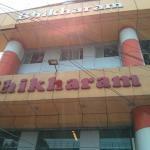 Bhikharam Chandmal is a big brand when it comes to sweets or snacks (specially Bhujias).. 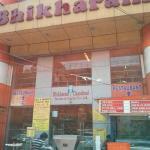 This place also lives upto the expectations and offers great variety of sweets and dry snacks. The choices available are mind boggling and tempting. Definitely recommended. 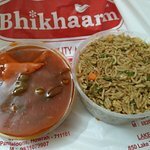 Bhikaram Chandmal restaurant sells fast food, snacks, sweets and tiffen items. They also serve meals in the specific times. 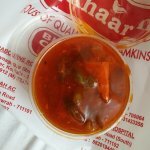 South and North Indian food is available in this place. 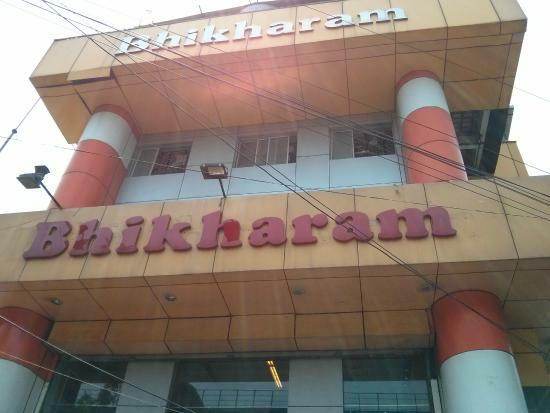 This place is famous for Kolkata sweets. 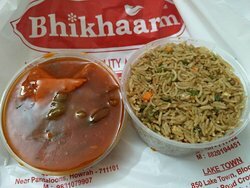 Had great variety of sweets and savory, at decent prices. Picked up lots of stuff to carry back home. 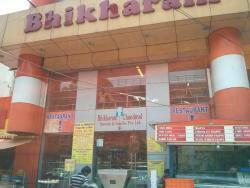 Get quick answers from Bhikharam Chandmal Restaurant staff and past visitors.